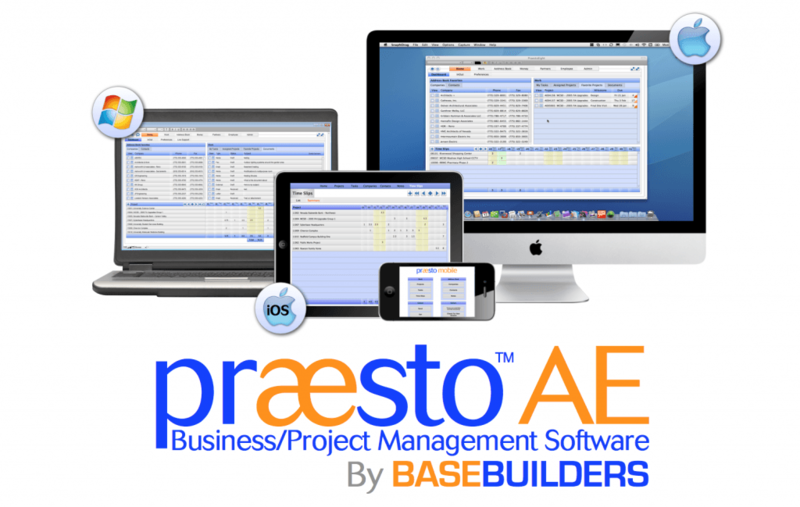 Praesto AE is an enterprise resource planning (ERP) and business management software produced by Base Builders, a project software company. This ERP software solution is particularly designed for use by architecture companies and engineering firms. The Praesto AE architecture and engineering management software can automate all operations needed in internal and external business functions. This software has a central access, storage, and retrieval point, important in maximizing the efficiency of business office management processes. Praesto AE business management software also allows you to operate transactions integrated with your current office management system. This is done by allowing your business office transactions and administrative processes to flow simultaneously, coming in and out at only one database center. The engineering management software can also aid you in viewing real-time cash flow forecast. Tracking the development of your business proposals and upgrading raw proposals into current business projects will also become a quick and easy task to undertake with Praesto AE ERP business management software. This business software solution will help you in following records of receivables as well as payables, and many other functions that encompass every part of a project’s life-cycle. It has very intuitive navigation and operating features and a flexible and easy to use interface. The Praesto AE Business Management Software is a cross-platformed solution system that is designed to work on Windows, Mac OS, and iOS devices. 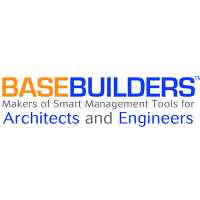 Learn everything you need to know about BaseBuilders Praesto AE. Our experts will reach out to you shortly.